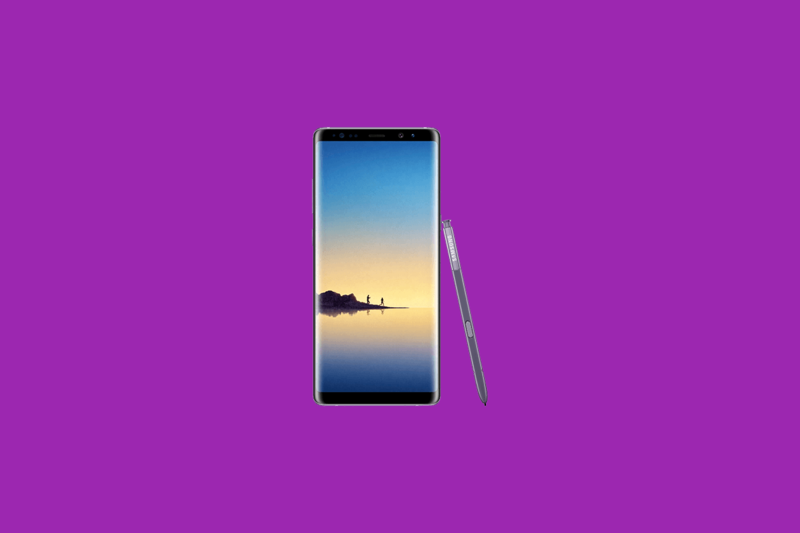 If you’ve browsed the Galaxy Note 8 subreddit lately, you might have noticed a fair number of Samsung Galaxy S8, Galaxy 8+, and Galaxy Note 8 users complaining about a “deep discharge” issue. We covered it issue a few days ago, and it basically comes down to this: Some Samsung Galaxy S8, Galaxy S8+, and Galaxy Note 8 models fail to boot up after the battery’s been completely discharged. For months, the only recourse was to hammer Samsung’s support helpline for answers, or to make sure the battery level in affected devices didn’t drop close to 0 percent charge. Fortunately, thanks to XDA Recognized Developer dr.ketan, there’s a new fix: Deep Discharge Protection Tool. It’s an application that shuts devices down as soon as the battery percentage reaches 12 percent, preventing the bug from occurring. If you’re in a situation where your Galaxy S8 or Note 8 battery level is low and it isn’t actively being charged, Deep Discharge Protection Tool will ensure that you don’t accidentally forget to turn it off. But it doesn’t just shut your phone down the moment it hits 12 percent battery — it alerts you twice first. Then, if you don’t respond, it proceeds with the shutdown. The developer, dr.ketan, is working on an update with custom percentage thresholds. If you want to check out Deep Discharge Protection Tool, check out the forum thread. Designer interested in all things programming. Comp. Sci. student.